Haigs Hotel is perfectly situated for ALL your business or social needs. We are close to all major roads, rail and airport networks. Whether you require a breakfast meeting, business lunch or 6 hour conference, Haigs has the facilities and flexibility to ensure a professional service which, will not only impress you, but also your collegues and customers. We can added various extras to your room to enhance your stay with us: CHAMPAGNE ON ARRIVAL, HAIGS FLOWERS, HAIGS FRUIT BASKET & HAIGS BOX OF CHOCOLATES. All of these amenities come at a reasonable pricing and with an excellent quality! The added benefit is your guests or colleagues can stay in the hotel and eat in McKees Brasserie. Room hire (up to 6 hours) includes FREE WiFi, still & sparking water, use of a flipchart, projector and projector screen. Whether enjoying a quiet drink or children running off some energy with have a garden area at the hotel available for all residents to use. 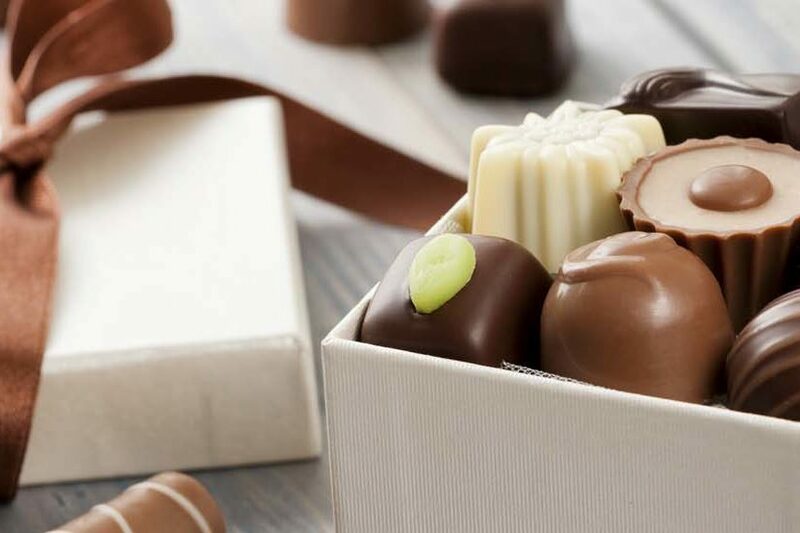 Add a box of chocolates to your room for luxury indulgence.